at Horse Carrs Coffee Shop, Shawclough Road, Rochdale. We will be card making. and I'll post some photos when I've done them. As usual, the cost of the Make & Take will be just £5 and includes all craft materials and tuition. We look forward to meeting the lovely ladies of Rochdale Circle who will be joining us this morning. 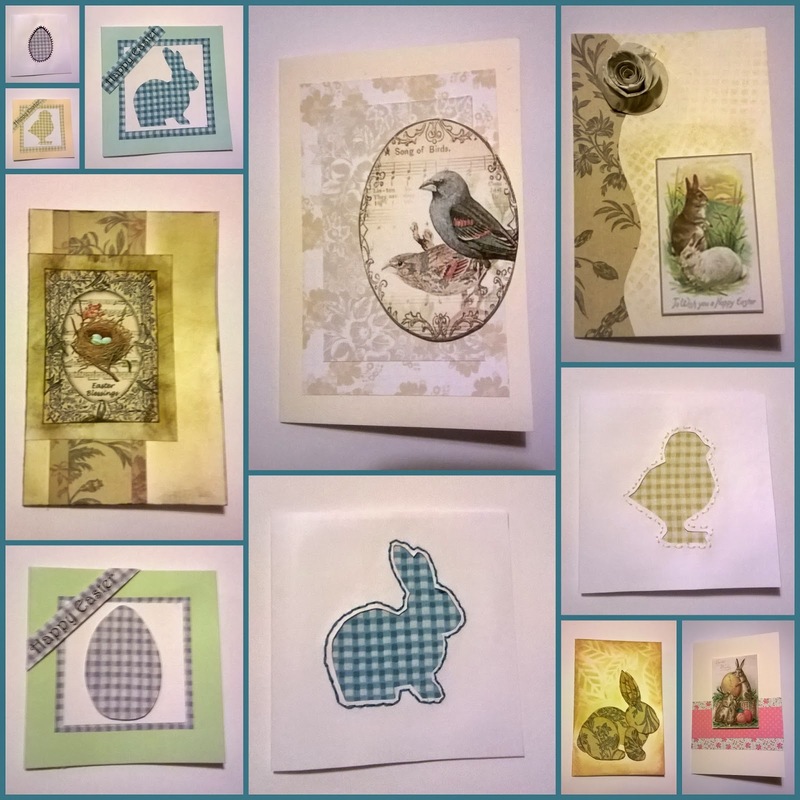 I'm not really a card maker but I quite enjoyed putting these together. I can't wait to see what my fab ladies will create tomorrow!! !